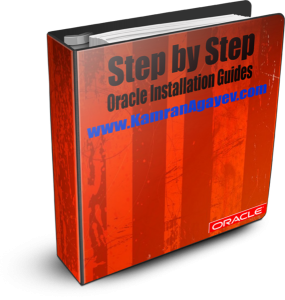 How to troubleshoot CRSCTL REPLACE VOTEDISK error? 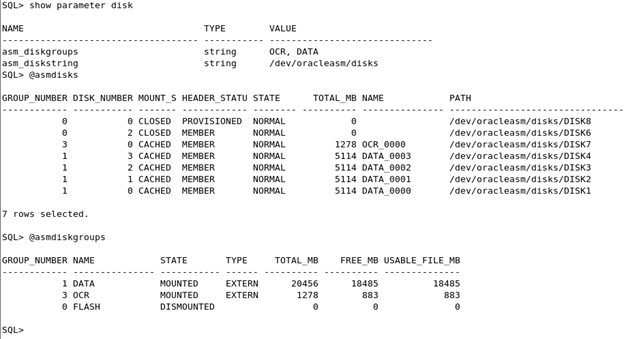 It took me some time to investigate why CRSCTL REPLACE VOTEDISK command is not working. 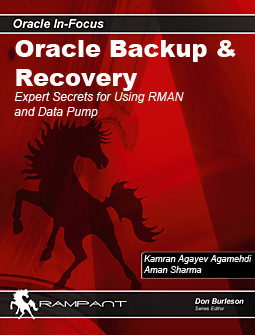 CRS-4000: Command Replace failed, or completed with errors. 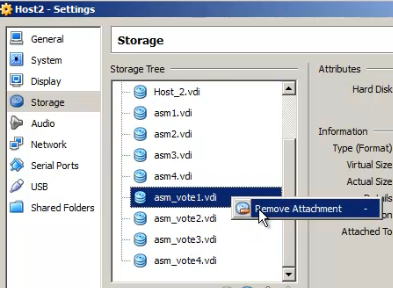 – Make sure the disk group you’re moving the voting disk is mounted on all nodes. Today, all above mentioned checks are failed :). In my case, the problem was using incorrect “crsctl” command. 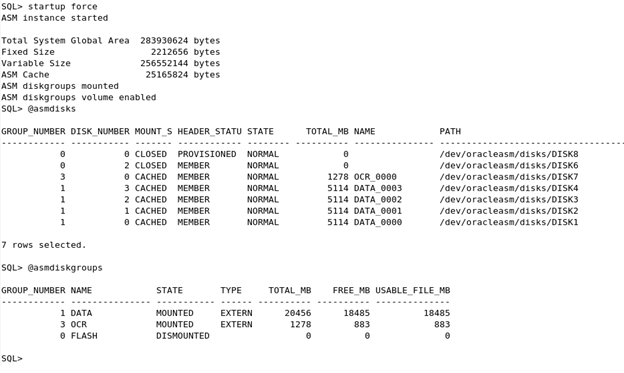 After upgrading the RAC environment from 11.2.0 to 11.2.3 I was still using old crsctl (by accident, forgot to set environment variables correctly). 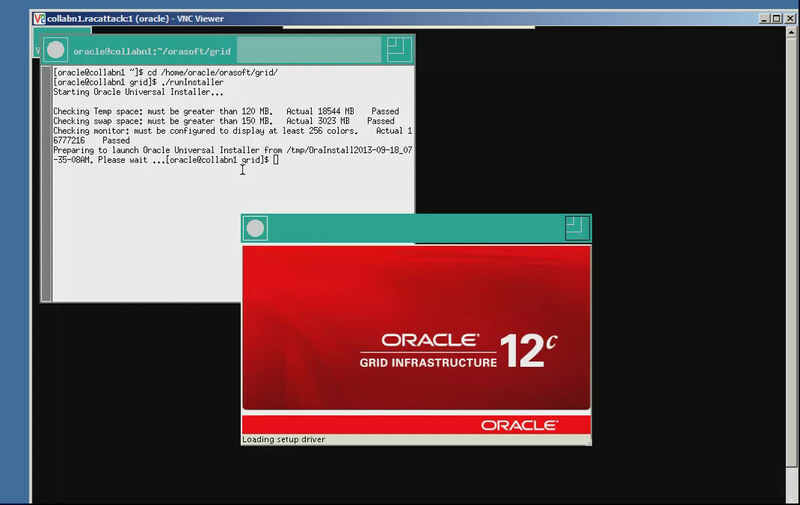 But no need to worries, it was a test database. 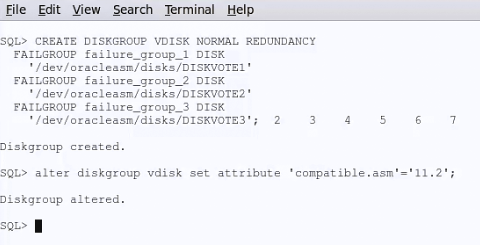 V$ASM_DISKGROUP displays one row for every ASM disk group discovered by the ASM instance on the node. 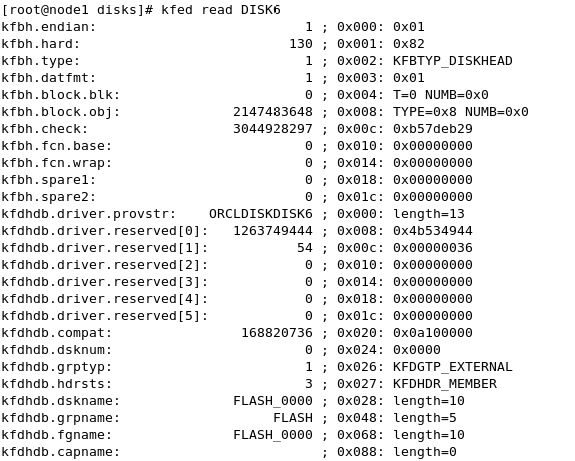 So DISK6 is member and as the disk is discovered by ASM instance, FLASH diskgroup is dismounted, but still there. Hope you’ll enjoy the video! 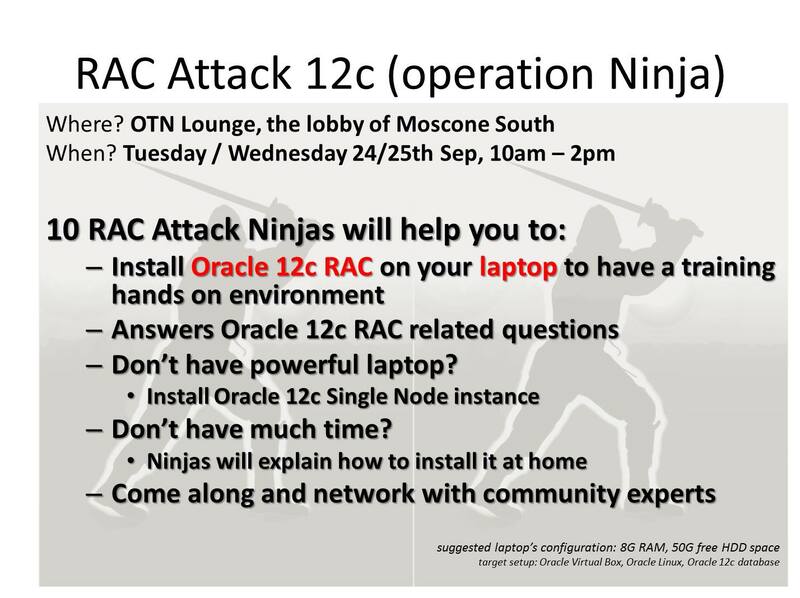 Using documentation created by Ninjas, you’ll be able to install and run Oracle 12c RAC on your laptop! And don’t forget to use #RACAttack hashtag. 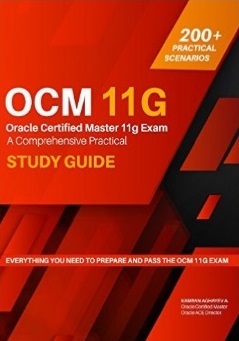 User equivalence check failed for user “oracle”. Hey, wait. I don’t have /usr/local/bin/ssh file! I do have ssh executable but it’s under the different directory. And why the script didn’t use “which ssh” command and get the exact path of the ssh executable? Anyway, I created a symbolic link to the original ssh file and run the script again. It worked! From the output you can see that all new sessions were distributed between two nodes appropriately.